Repository administrators can require that all pull requests receive at least one approved review from someone with write or admin permissions in the repository before they're merged into a protected branch. For more information, see "About protected branches." 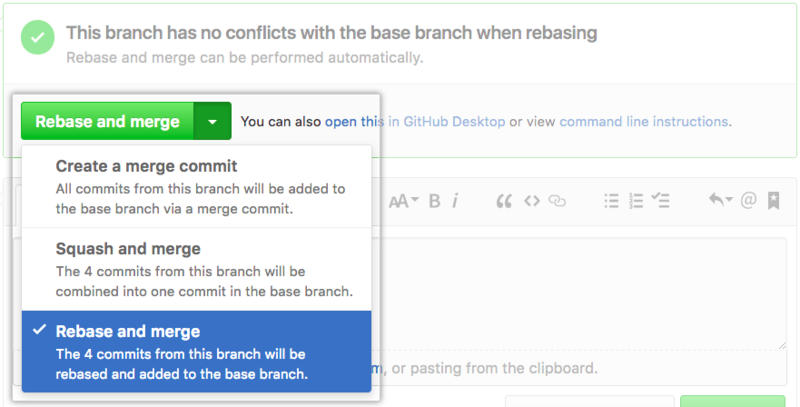 When required reviews are enabled, anyone with access to the repository can approve changes in a pull request. 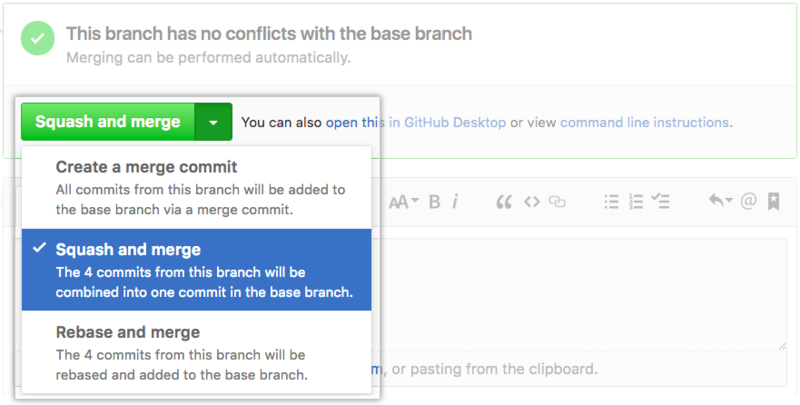 However, you won't be able to merge your pull request until someone with write or admin permissions in the repository approves your pull request's changes in their review. For more information about repository permission levels, see "Repository permission levels for an organization."